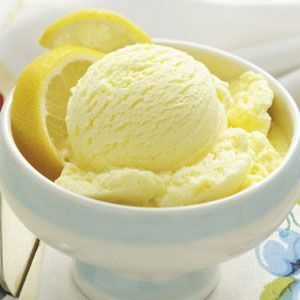 I am obsessed with LEMON. 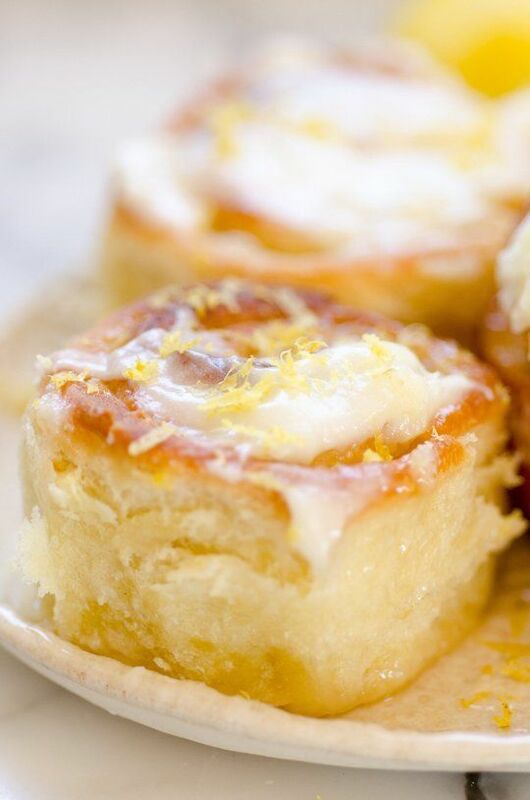 I love it’s taste in everything and I love it’s smell. 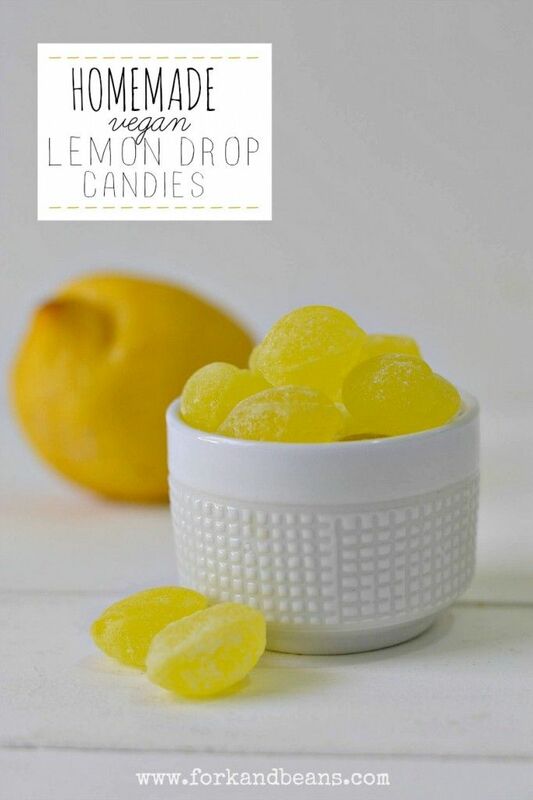 I put lemon peels down our garbage disposal just to get that fresh lemon scent in my sink. 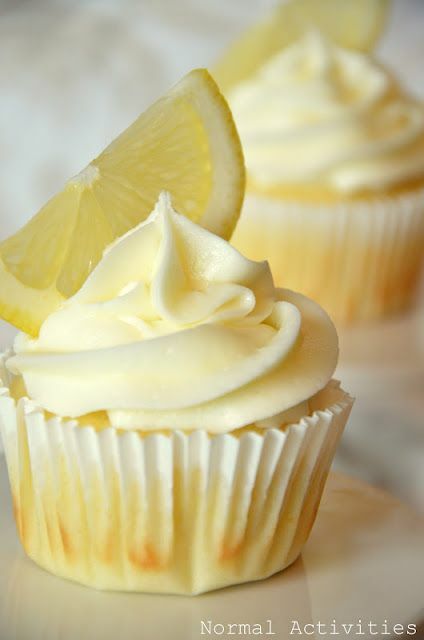 Mmmmm… I don’t know why I keep doing this to myself when I’m off sugar but here’s yet another YUMMY round up!! 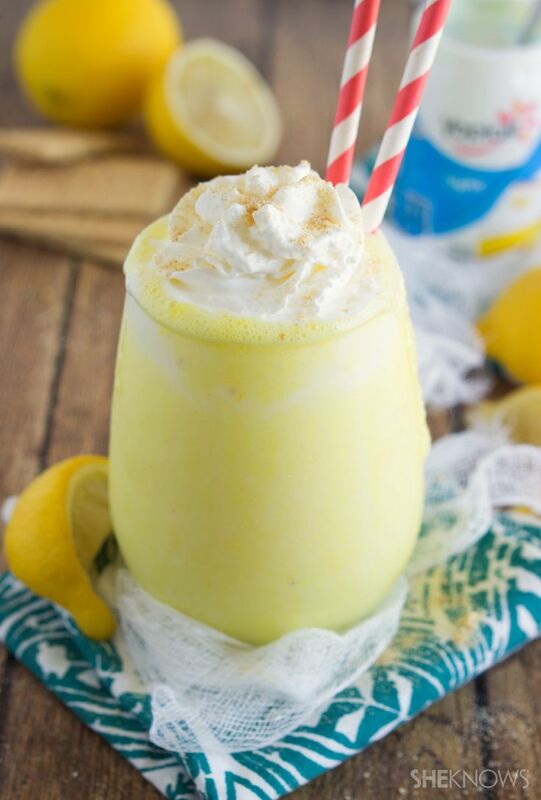 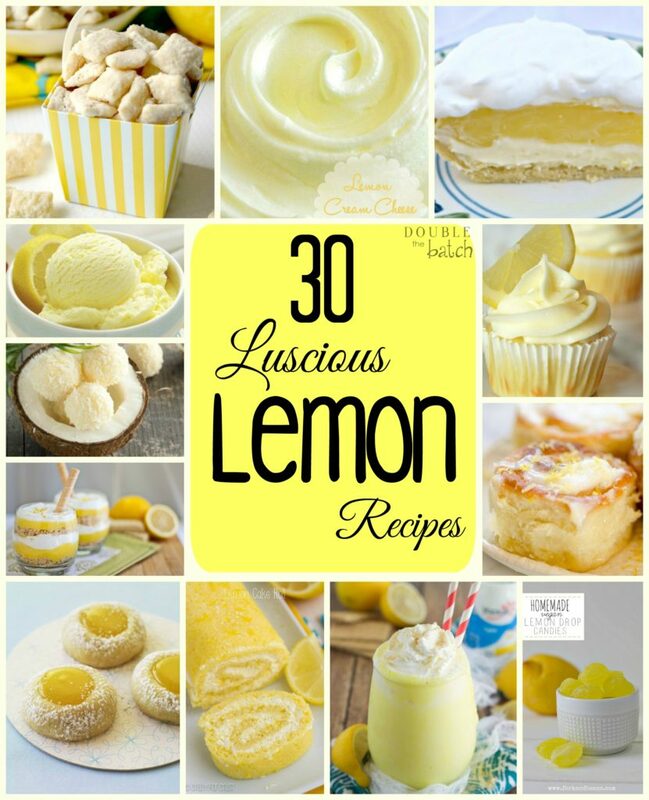 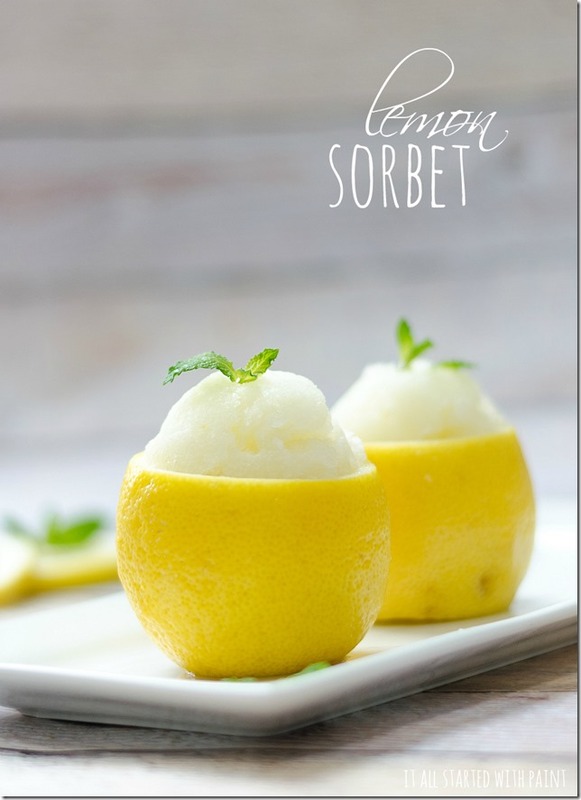 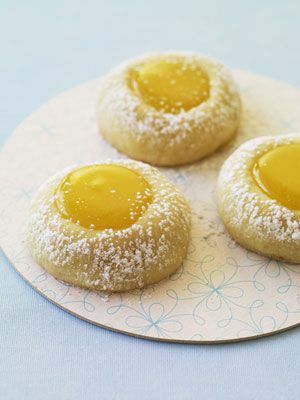 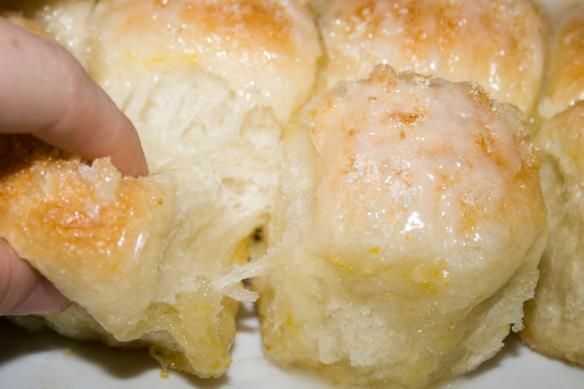 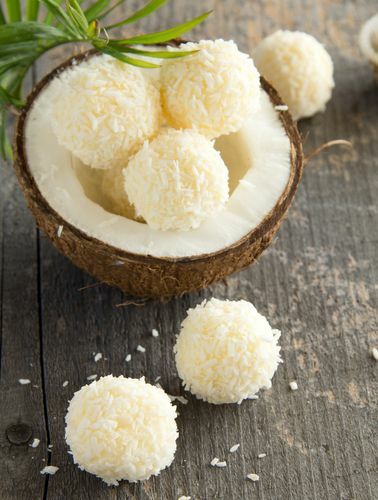 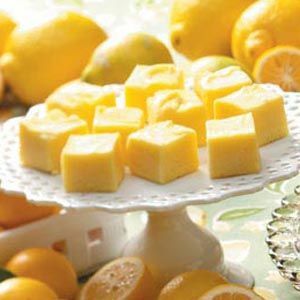 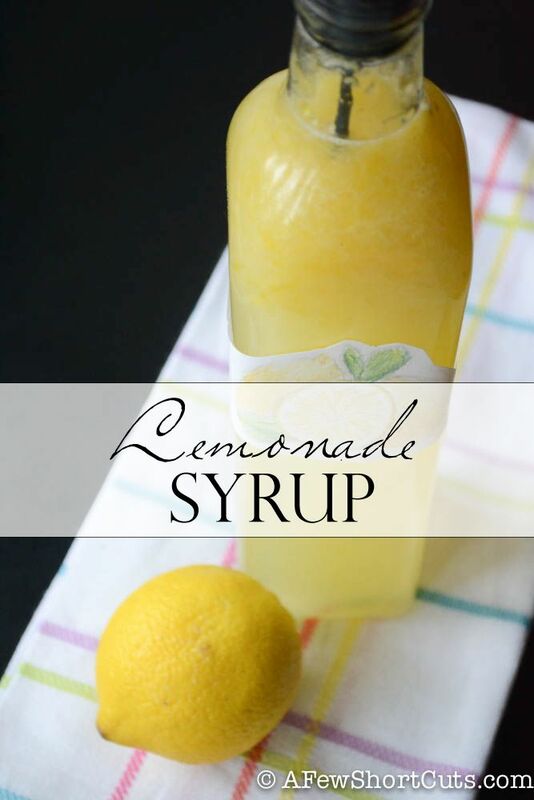 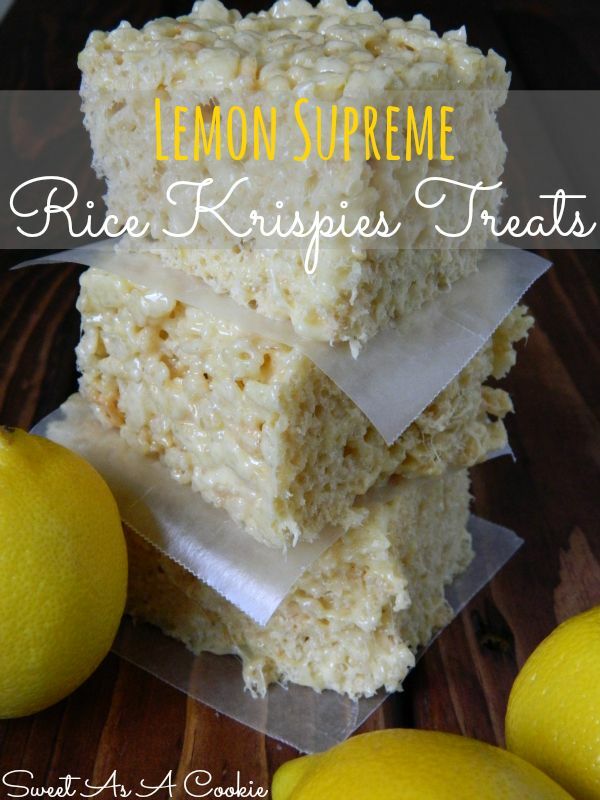 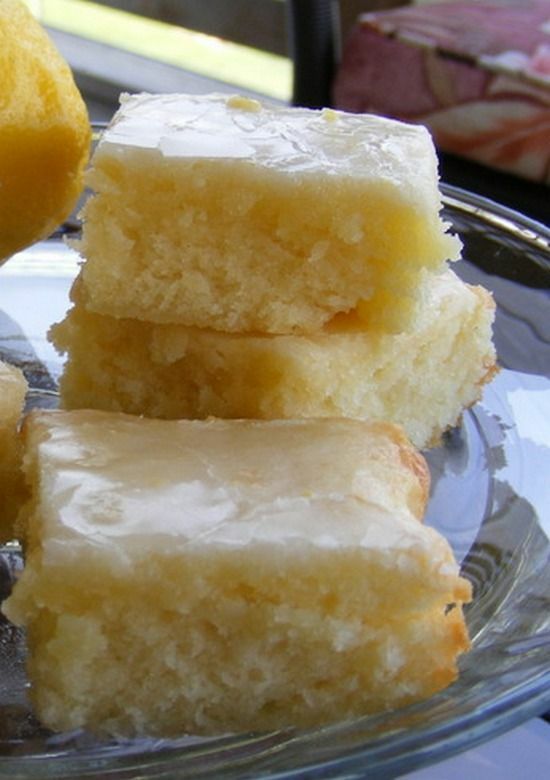 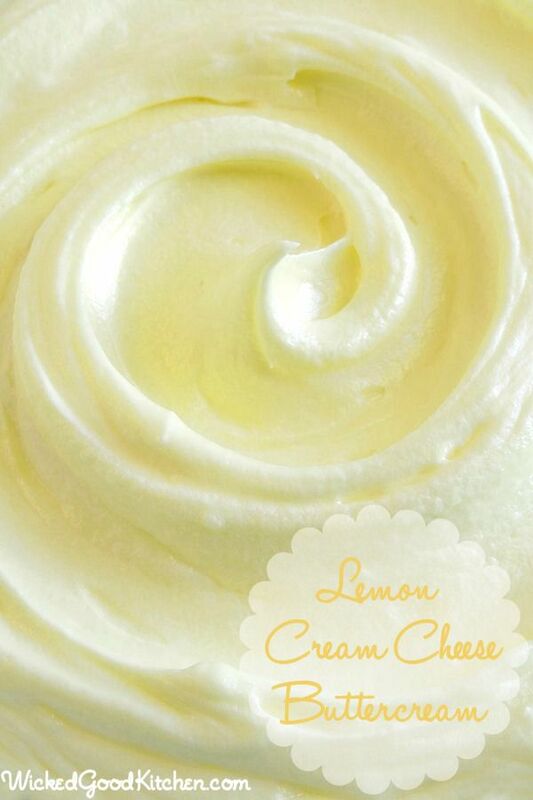 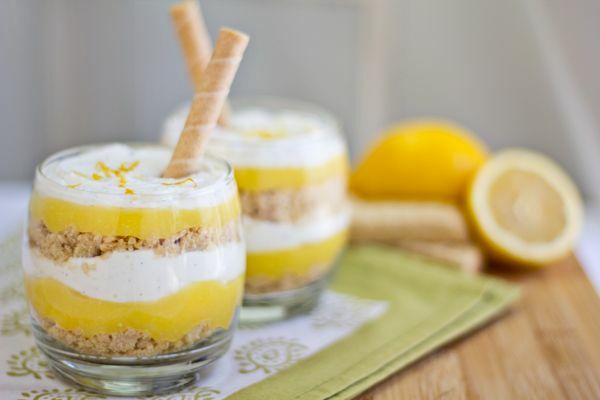 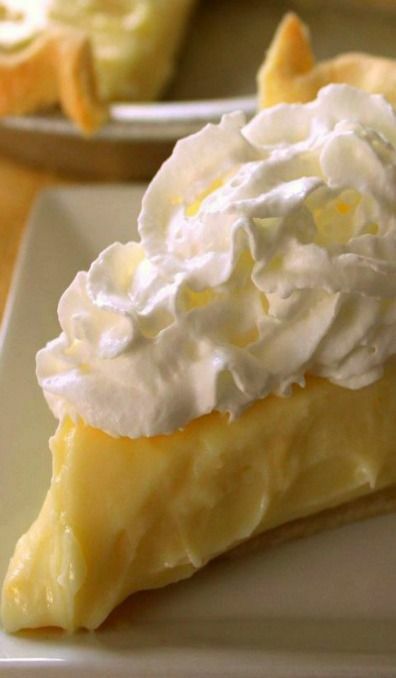 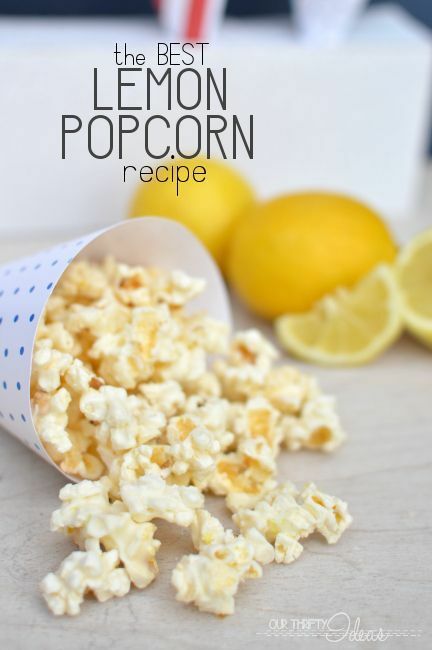 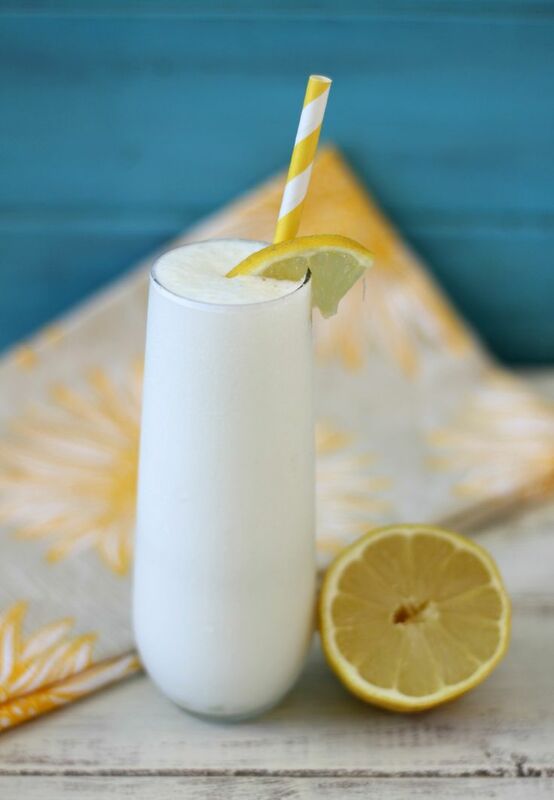 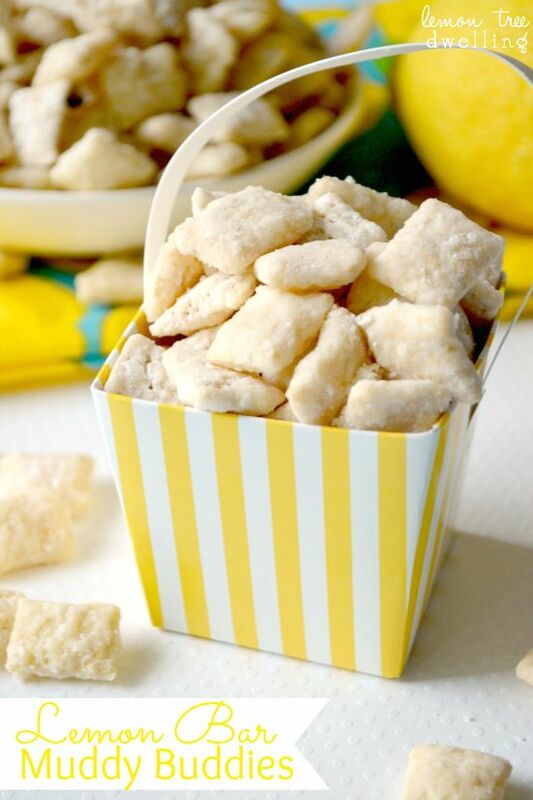 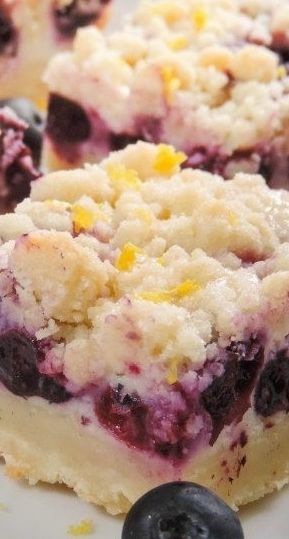 Check out some of these AMAZING Lemon Recipes! 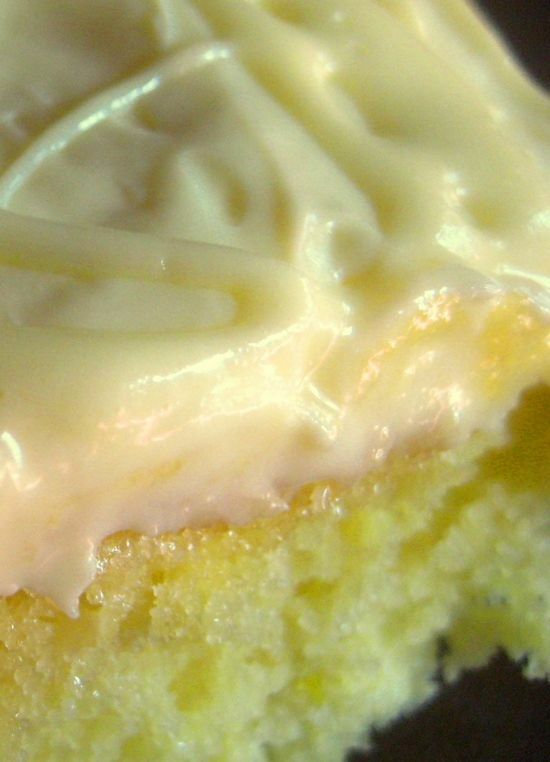 Ahhh..
Are you drooling as much as I am?? 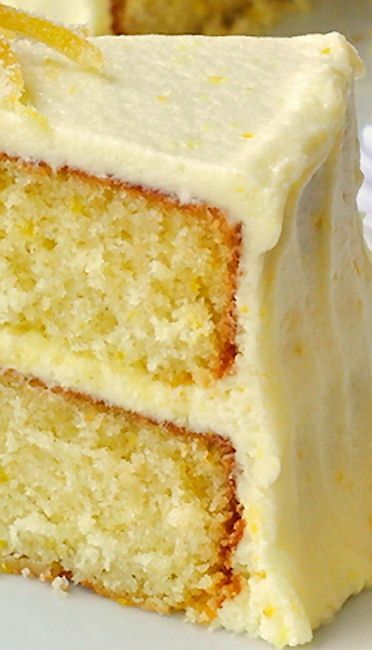 Oh my heavens! 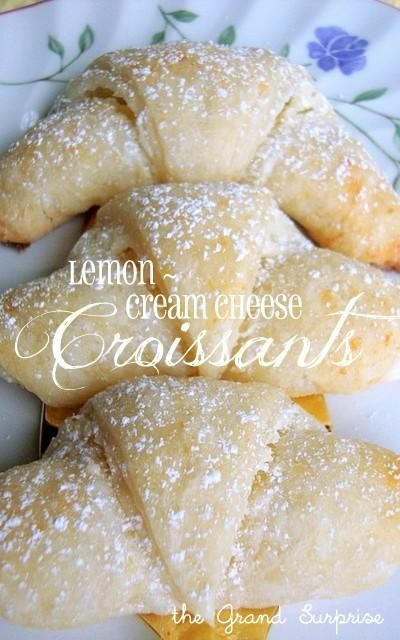 I can’t wait to make ALL of these! 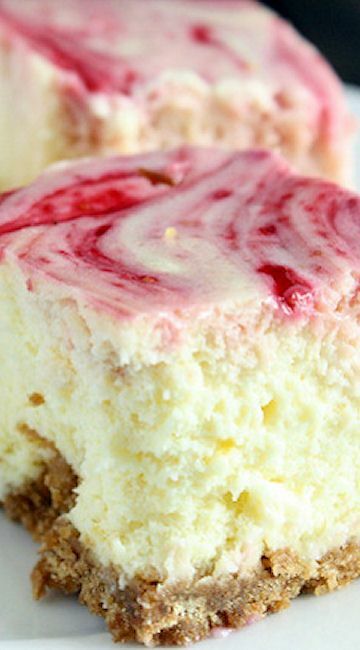 Want to pin these delectable recipes for later? 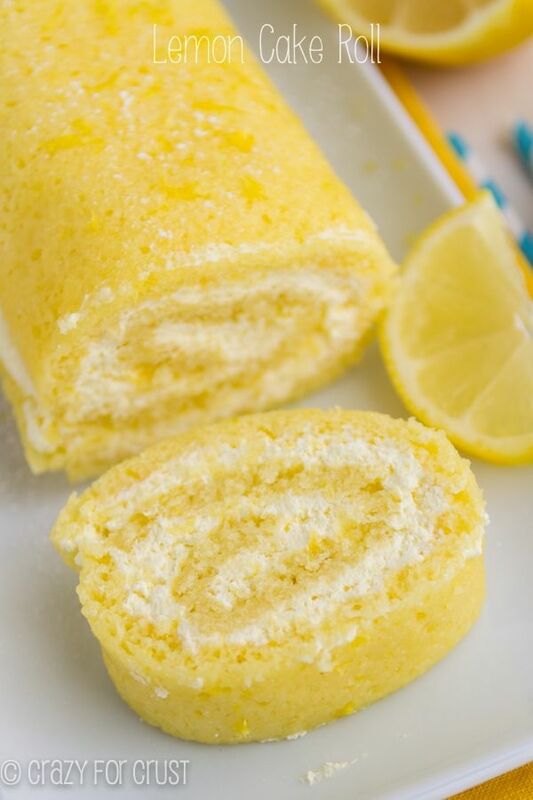 I’ll make it easy for you.